Our Exeat proved to be popular once again with twenty two students remaining at the College for a relaxing weekend of food and fun. Friday evening began with hearty meals in the Great Hall, before heading off to Portland House to settle in for the weekend. It was relaxed evening with students opting for pool, gaming, American football (outside! ), watching TV or catching up on sleep after a busy few weeks. It was a gentle start to Saturday with a late breakfast buffet of fresh croissants, fruit and juice. A decision was made stay local and head into Sheffield and Meadowhall. The wet and windy weather of late, combined with a poor forecast helped this decision. 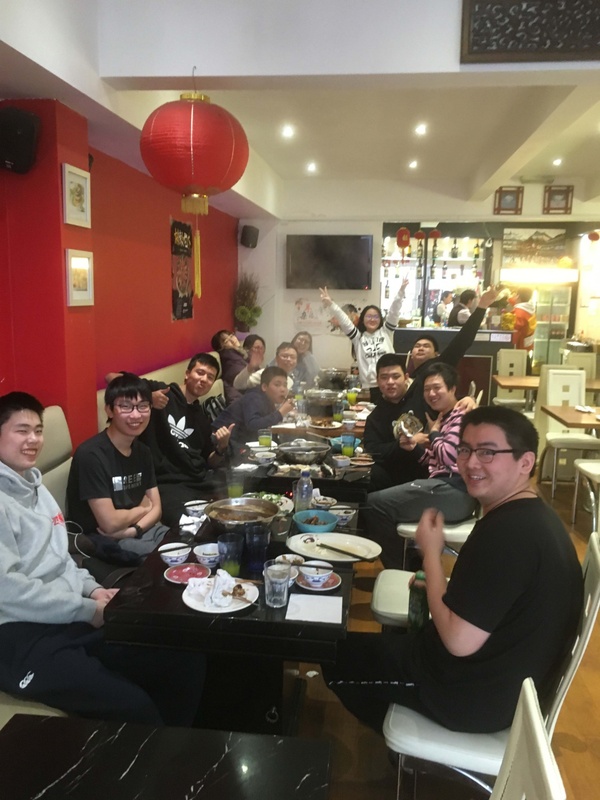 Our Chinese students chose to go for a meal in Chinatown, the other students opting for the dry and familiar environment of the shopping mall. 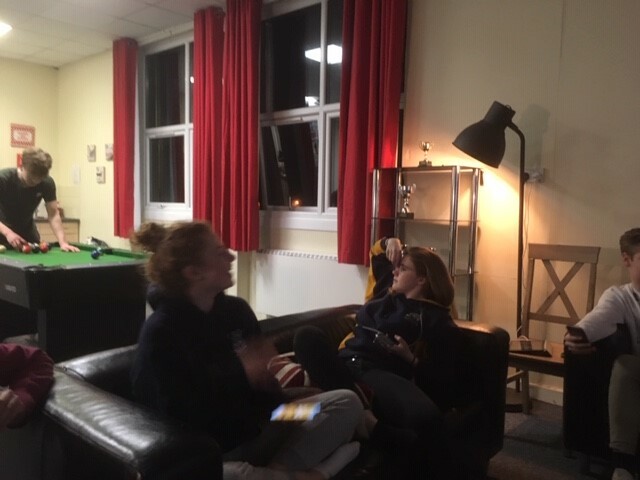 The evening was spent relaxing back at the College with fun TV quiz games such as Kahoot. 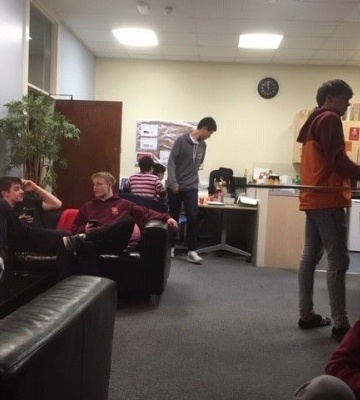 As has become the norm, on Sunday everyone headed off to The Alders nearby for a Sunday lunch, before getting back for the big clean-up and then a return to individual boarding houses.